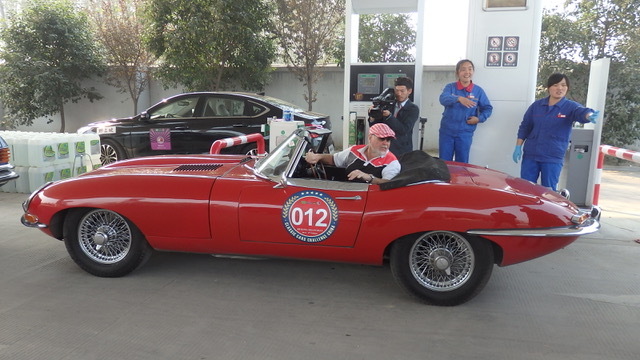 I really feel very humble and honoured to be elected to serve as Chairman of the Hong Kong Classic Car Club. I can vividly recall the past Chairmen who have done so much for the Club and given so much of their time and energy – especially Mr. Elton Lau. These past pillars of the Club will be a very hard act to follow and I will definitely do my utmost to maintain the great tradition of they have built up. I am indeed most fortunate to have an excellent and supportive Executive Committee and in particular the Vice Chairman Carl Yuen. 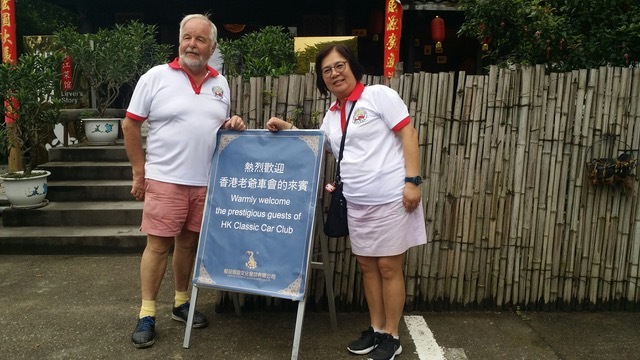 With the help of the Executive Committee and members of the Club itself, we will try and organise more activities that we can all share and at the same time enrich our common love of Classic Cars. I call upon all club members to voice any bright ideas or grievances that you have and I assure you that they will be treated as promptly and fairly as possible. I look forward to working with the EC and all Club Members for the duration of my time as Chairman.